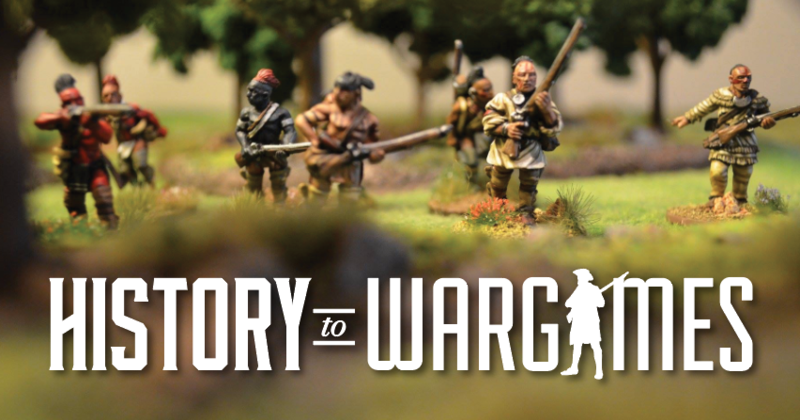 Battlegroup Spring Awakening review – Visit for the history and stay for the war gaming. It has arrived! I have been awaiting my copy of Battlegroup Spring Awakening since it was announced. One of my focus within WWII is the Eastern Front and Spring Awakening fills in gap in the late war period. It covers those German divisions earmarked for attack on the eastern front. For those of you familiar with the Battlegroup series this book contains all that you would expect from Warwick Kinrade’s Battlegroup series including excellent background on the period, pictures of miniatures, historical photographs, new list for the period, scenarios and of course the linked campaign. For those of you who might be new to Battlegroup this is the 10th book published and the 3rd campaign book in the series. Spring Awakening, which needs to be paired with the theater book ‘Fall of the Reich’ and the rule book brings into focus the fighting in western and central Hungary in January – March of 1945. It covers two German offensives, Operation Konrad 1 – 3 (January) and Operation Spring Awakening (March) itself. What makes Spring Awakening unique is the lists represent the best the Germans have left. Unlike ‘Fall of the Reich’, which represents the ad-hoc battle groups composed of Volksgrenadier and Volkssturm the units in Spring Awakening are the last of well-equipped divisions. So, the German player has access to all of the Tiger IIs, half-tracks, and air support they want. For those of us feeling adventurous or who fielded Hungarians in earlier parts of war and wanted to get them back out, Spring Awakening also includes complete list for them. The list, at their core not much different from the Barbarossa list but now include a few of the heavier options to give the Hungarians some staying power. One of the great things about the Battlegroup series is things are balanced enough that Hungarians should be able to give it a go. The Russian list is not much different than ‘Fall of the Reich’; you will need to refer to a copy of it to make the list. Only a few things change, some minor adds or removes to restricted or unique units. One thing I did like about this campaign book in particular was the smaller size of the scenarios. It felt like Kinrade was really pushing the size of the games down to fit smaller collections and faster games. For those of you familiar with Kursk, some of the scenarios use 30 T-34s; I have a lot of T-34s, and big table but not 30 big. These scenarios, while still full of flavor and historical feel feature a few squads or a platoon. The adaptability Battlegroup, is one of the things I really approve of, games can vary greatly in size, down as low as 20 or 25 battle rating. So, for those of you on the fence about Spring Awaking it’s add great to the collection and an excuse to get out all of those big late war cats. Though narrowly focused on Hungary the list could be used to simulate fighting between any well equipped Germans on the Eastern Front. Beware, the Russians still have their cat killers but you do have local superiority in tanks and air power, so use it. Check out the Wikipedia threads on the operations here. and see if you can get you local store to get a copy in!